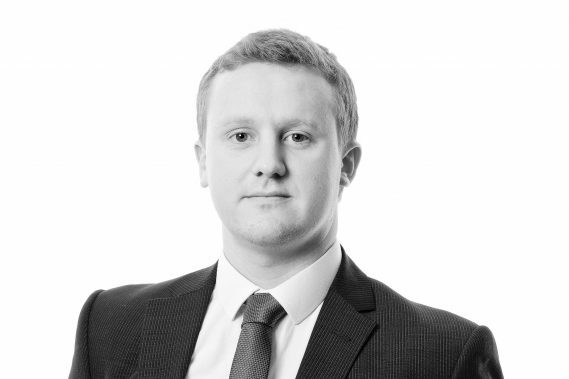 James is a trainee solicitor. He graduated from the University of Kent with a 1st BA Hons in Philosophy, before undertaking the Graduate Diploma in Legal Studies at the University of East Anglia, and his LPC at BPP University Cambridge. James joined Woodfines in 2015.